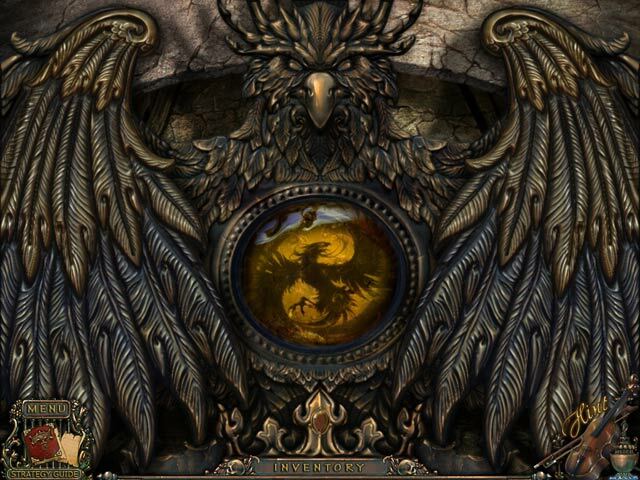 Download Mac Maestro: Music of Death Game Windows 7 Games! 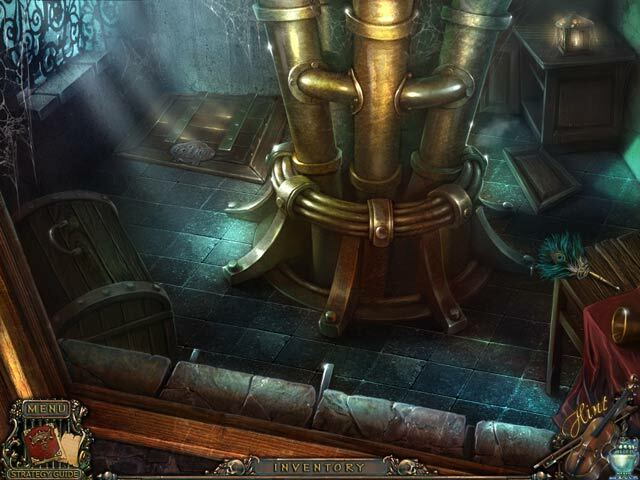 A mysterious illness has broken out and is causing an entire village to age rapidly and die! 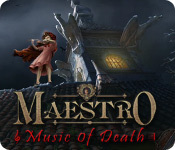 Meanwhile, ominous music can be heard wafting through the air… Journey to the quarantined village and find the cause of the deadly disease in Maestro: Music of Death. While you search for the source, find a little girl, who is trapped in the town! 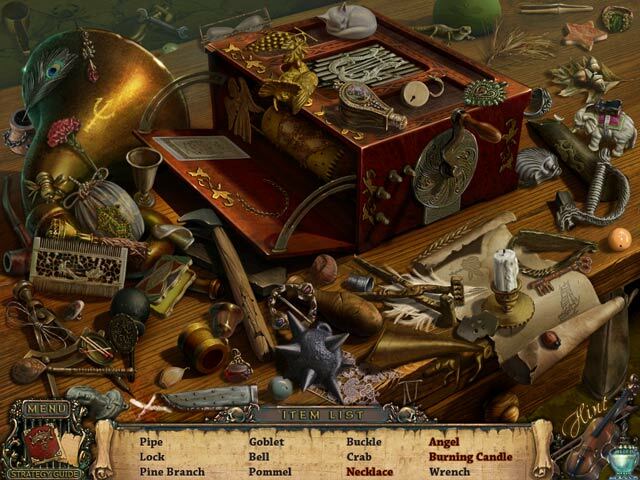 Master this Hidden Object Puzzle Adventure game and save the entire village!